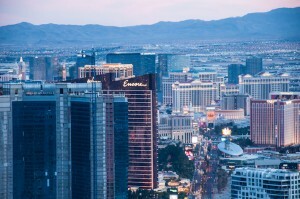 Las Vegas gets all the buzz when it comes to casinos, but hey, Macao deserves some attention too! We first arrived in Macao at night. Getting to town by ferry (coming from Hong Kong) you enjoy a great view of the skyline and buildings covered in luminous signs, reflecting their lights into the slightly wavy water. 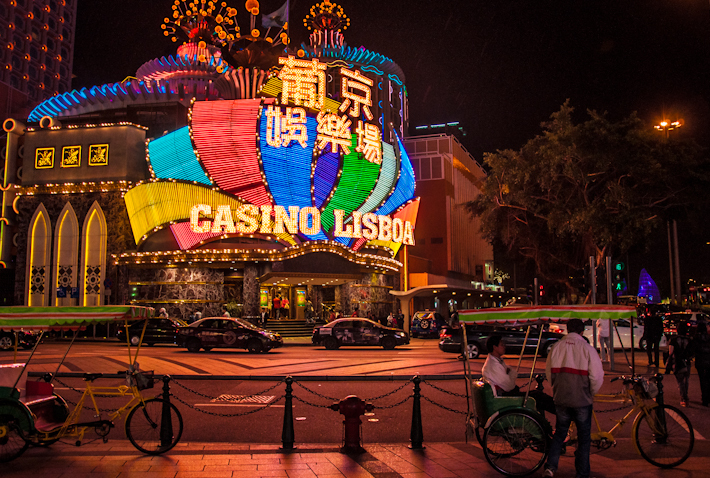 Most people are attracted to Macao because of the casinos, like the old and iconic Casino Lisboa in today’s photo. 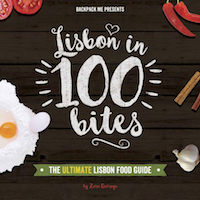 But there’s way more to this place beyond gambling and flashy rooms: there’s history, there’s tradition and an incredible mix of Chinese and Portuguese heritage. 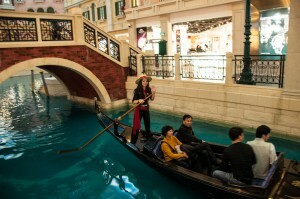 As this is a major touristic destination, there are plenty of hotels in Macao. 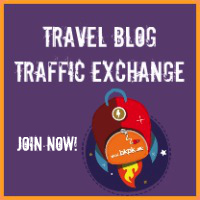 Compare prices before you arrive, as booking on the spot may be difficult and certainly not as affordable. That way, you can save some cash for the slot machines!.. It looks like Italy, but it is not!.. Really neat pictures from the Grand Lisboa Casino. I was in Macao earlier this year in September and I saw this casino from an old street. It looked like an alien ship. How did it feel to visit the former colony? Yeah, this casino really does stand out in Macao. Actually I’m not proud at all of the Portuguese colonial past – I’m more often ashamed to be honest. Still, in the case of Macao, it was nice to come across some Portuguese cakes that I really like and hadn’t had in sooo long. But other than that, I like when places breathe in the influences from somewhere else, instead of it being imposed on them. 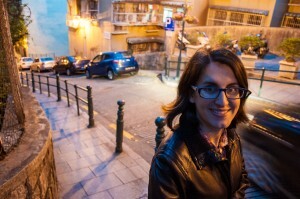 I visited other former colonies of Portugal before (like Mozambique or Brazil) and there is still a lot of resentment in the air – something I didn’t feel in Macao, actually – but this is totally justified.